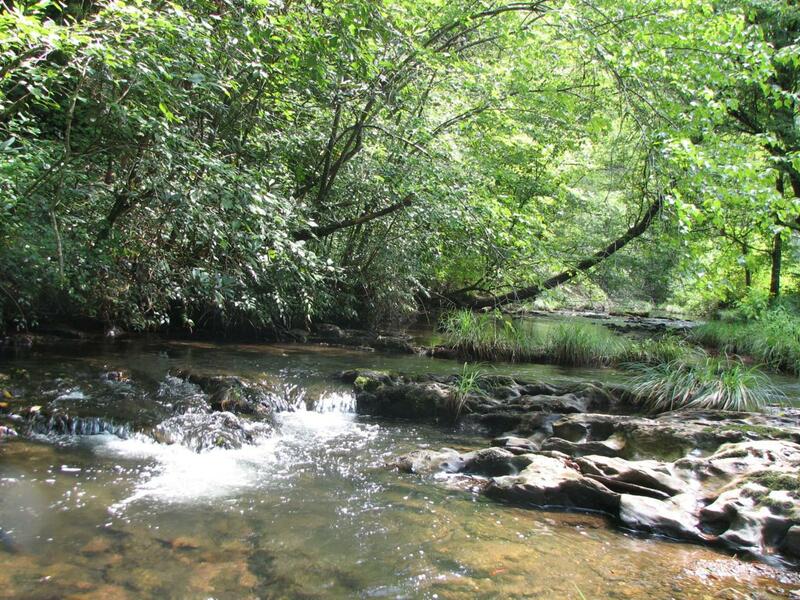 Beautiful mountain property with Towee Creek flowing through. 7 miles to the renowned Hiwassee River and within minutes of the Cherokee National Forest. Incredible privacy and great recreational opportunities in the mountains of Tennessee. 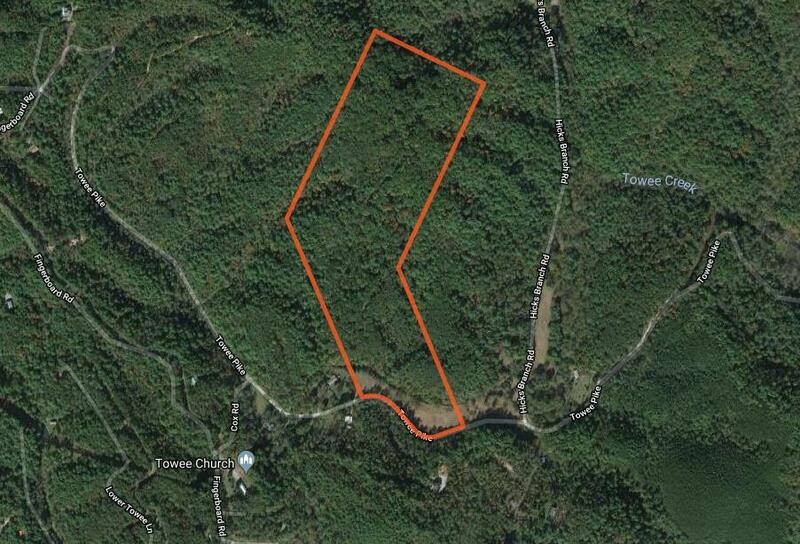 Approximately 3 acres are cleared pasture along Towee Pike and the balance is wooded. A driveway is already in place to the peak of the property.